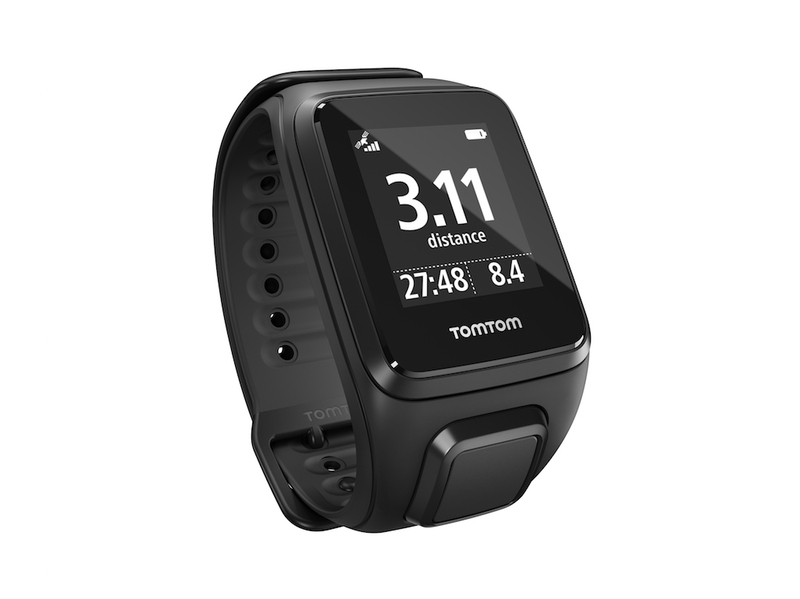 3 Reasons why TomTom Spark can be your favourite workout partner | JustRunLah! 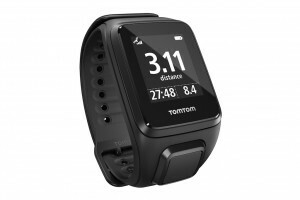 TomTom has just released an all-new Spark GPS fitness watch range. One watch to look out for is the TomTom Spark Cardio + Music GPS Fitness Watch, which comes with an integrated 3GB music player, which can carry up to 500 songs (depending on the size of your music files). 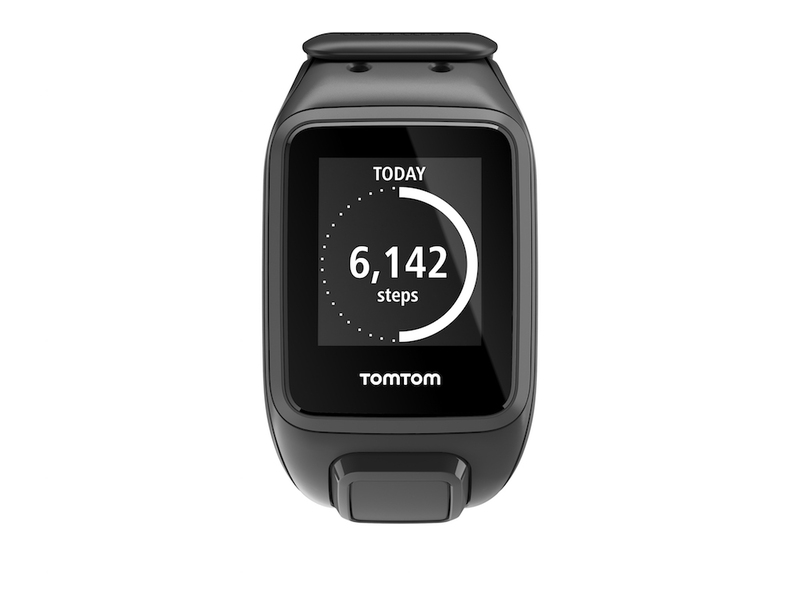 Along with other features that allow you to track your fitness activities and progress, TomTom Spark gives you everything you need in one easy-to-use device on your wrist. Multi-Sport Modes include run, treadmill, indoor and outdoor cycle, swim, gym and freestyle. Gym and freestyle modes are to track other indoors and outdoors sports activities e.g. skiing or spinning. The all-new Spark GPS fitness watch range, with integrated 3GB music player, makes it easier for fitness enthusiasts to boost their training by listening to songs directly from their watch. The watch can carry over 500 songs without you carrying your phone. 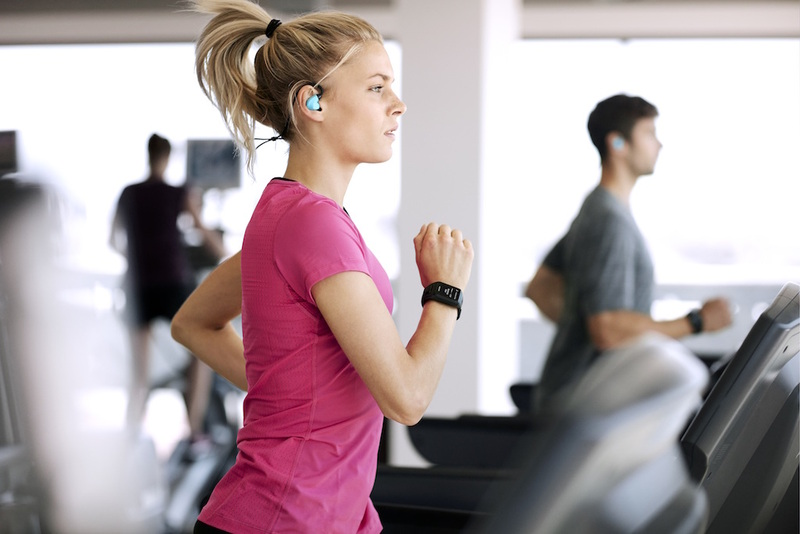 Store your playlists on your wrist and listen to them wirelessly during your workout. It is much lighter than strapping a phone to your arm and you don’t have to worry about wires getting in the way during your workout. 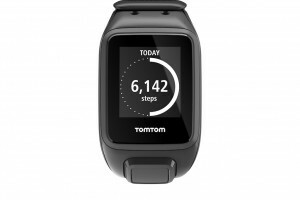 The TomTom Spark GPS fitness watch streams music to a wide range of Bluetooth® headphones. You can find your workout rhythm with the exclusive preloaded Running Trax mix in the watch, curated by Ministry of Sound. Otherwise, it is also easy to download your own playlists to TomTom Spark from iTunes or Windows Media® Player. 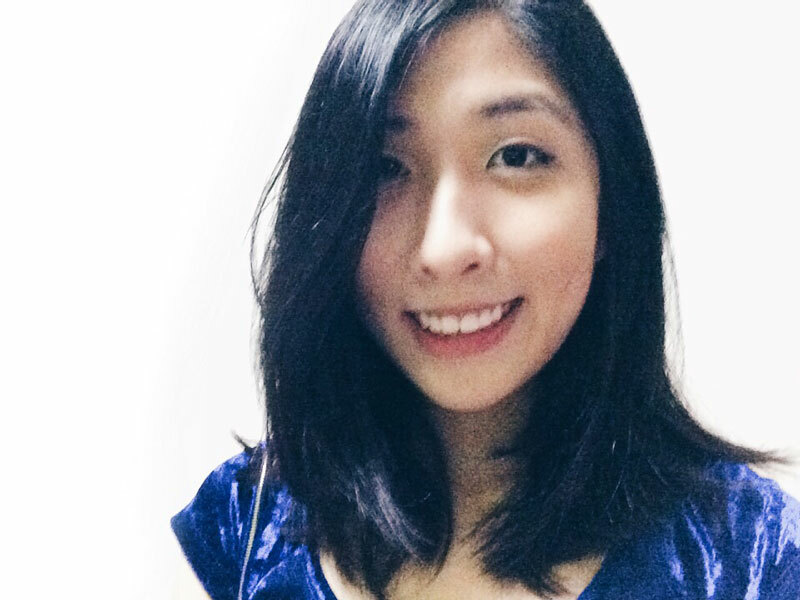 “We know that music plays an important role when it comes to motivating and improving sports performance, but relying on a smartphone is all too often an uncomfortable experience,” says Chris Kearney, Vice President, Asia Pacific, TomTom. 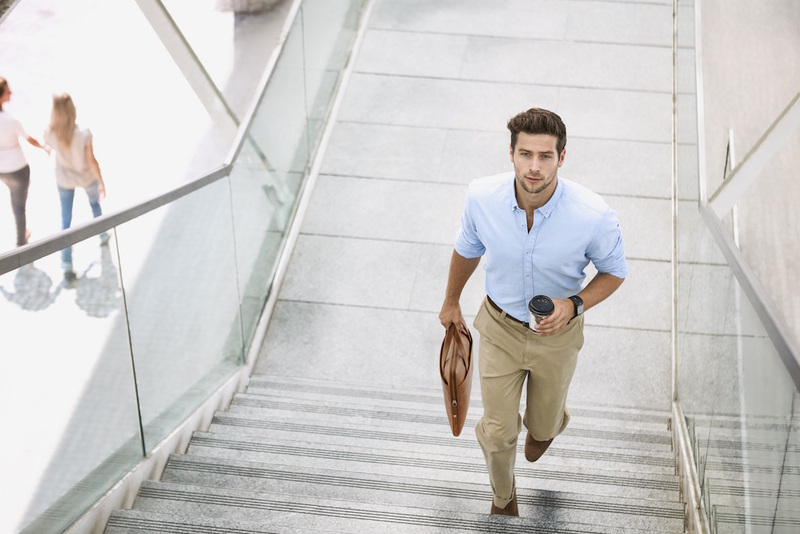 Steps, active minutes, distance, calories burned and sleep duration are all tracked by the 24/7 activity tracking feature in the TomTom Spark. You can set and track daily and weekly goals, follow progress on your watch or via the TomTom MySports app and TomTom MySports website. Alternatively, you can also upload your stats to multiple platforms including RunKeeper, Nike+ and more. You can track your heart rate accurately with the built-in heart monitor, without the need for a chest strap. Heart rate training is the most accurate way to understand how your body responds to exercise. It is also the most effective way for you to reach your personal goals, as monitoring your heart rate during training provides the instant feedback you need to train more efficiently and see results quicker. The multi-sport mode means that users can track all of their indoor and outdoor sporting activity including running, cycling, swimming, treadmill and gym workouts, giving them real time information including time, distance, speed and pace. “The unique combination of an integrated music player, built-in heart rate monitor, 24/7 activity tracking, multi-sport modes and GPS in TomTom Spark makes it easier than ever to track progress, improve overall fitness levels and ultimately get more from your workout”. At TomTom (TOM2) our mission is to make technology so easy to use, that everyone can achieve more. We create easy to use navigation devices, helping millions of people to get where they want to be. Today, we continue to simplify the complex, making technology more accessible for everyone. We make easy to use navigation devices, sport watches and action cameras for consumers. We enable businesses with vehicles to more easily manage and improve fleet efficiency whilst increasing overall business performance with our Telematics solutions. We also offer a world leading real-time map platform that is powering innovative location based services and helping to make automated driving a reality for the automotive industry. Ministry of Sound Group is an iconic global entertainment business comprised of a unique portfolio that includes the renowned London club, one of the world’s largest independent record labels, international events, an extensive digital presence, Ministry of Sound Radio and the successful compilations business. Hailed as the home of dance music, Ministry of Sound’s flagship brands have been at the forefront of global dance music culture for twenty-four years and are some of the most recognisable names in the music industry.